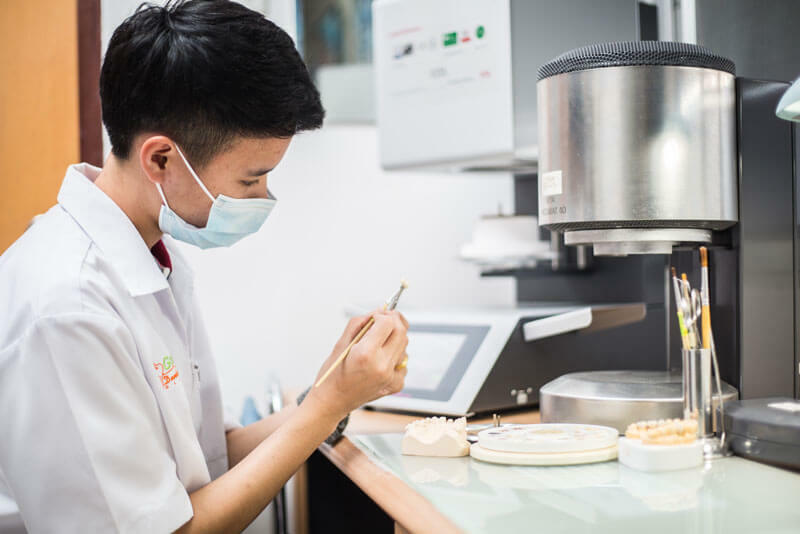 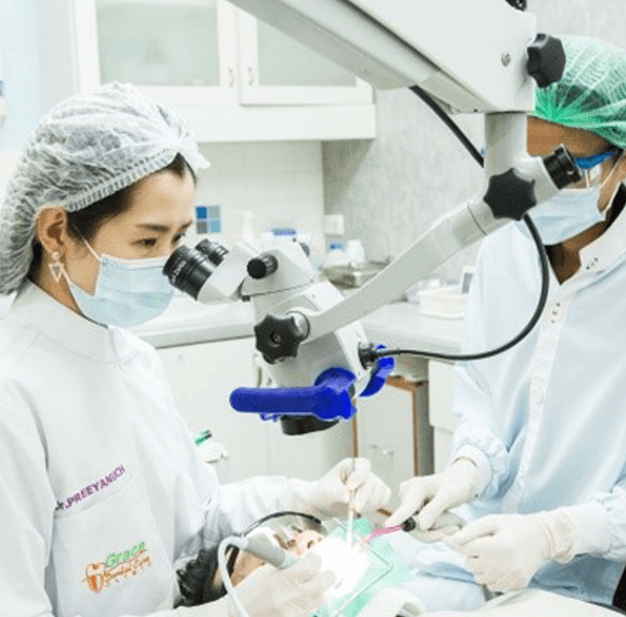 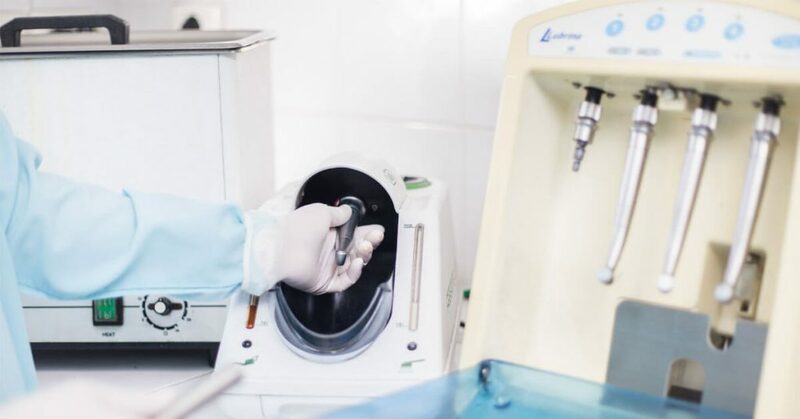 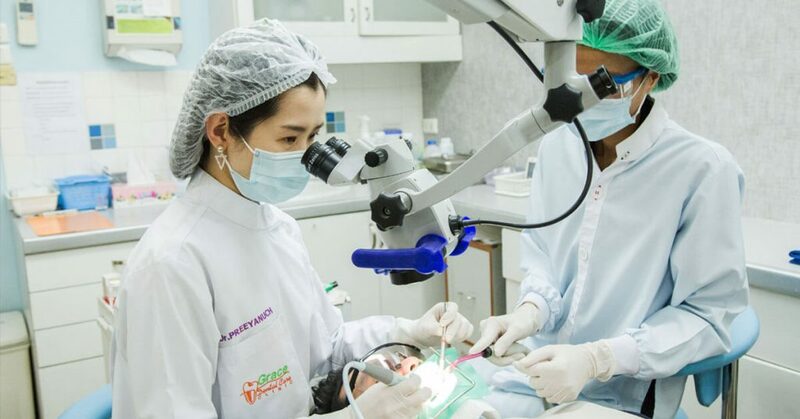 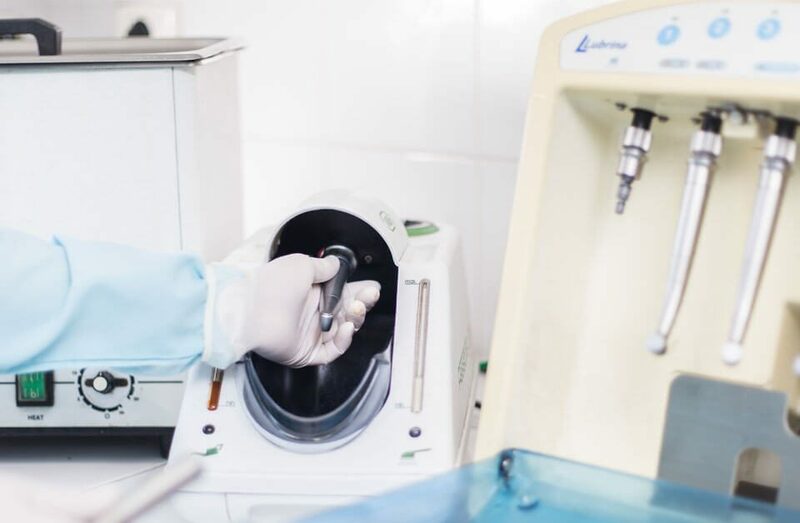 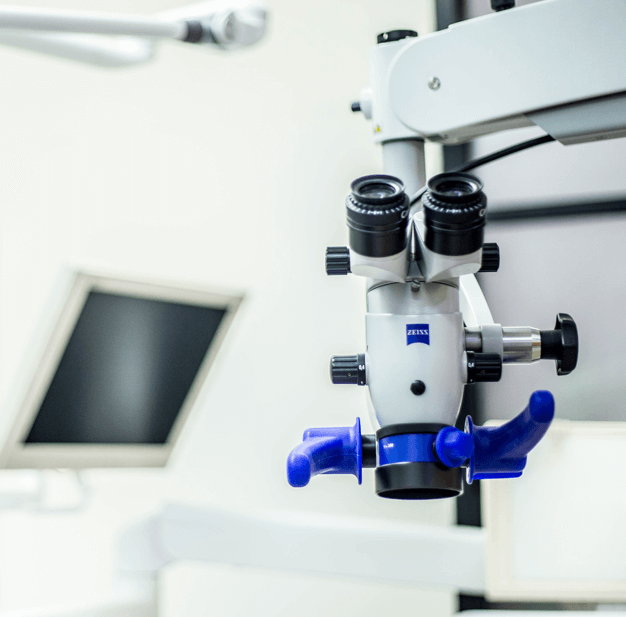 Dental surgery microscope is used for treatments which require high precision such as endodontic examination and in microsurgery. 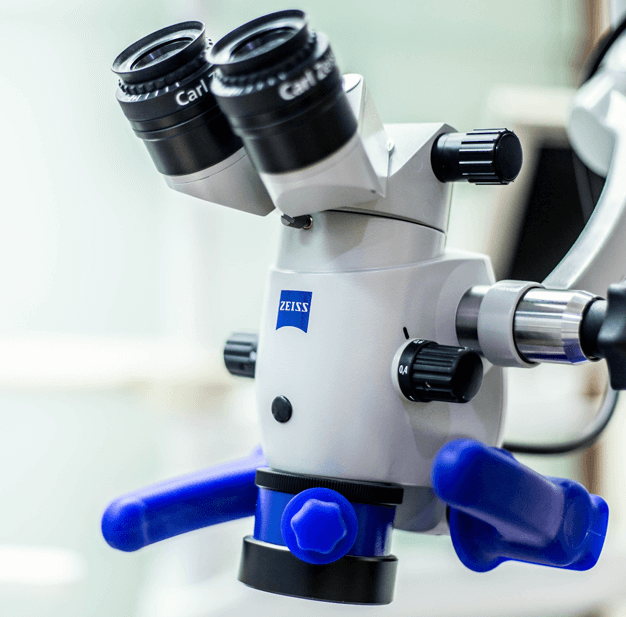 At Grace Dental we use high quality and beautifully crafted, Carl Zeiss® microscopes. 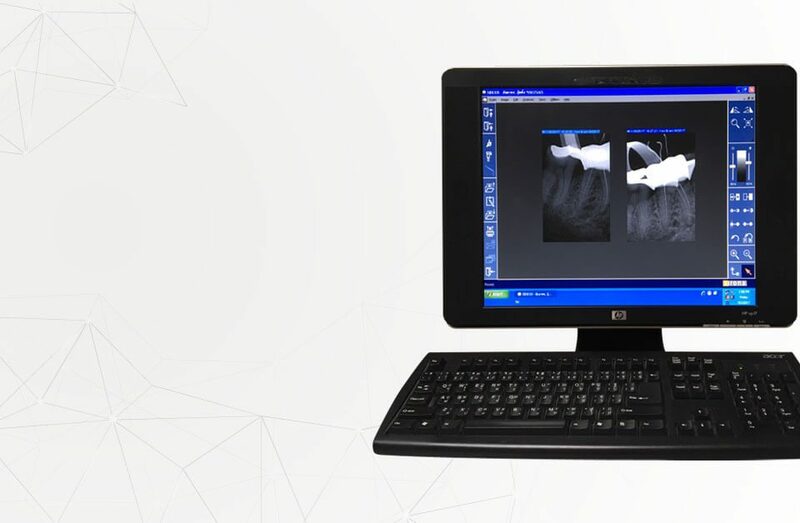 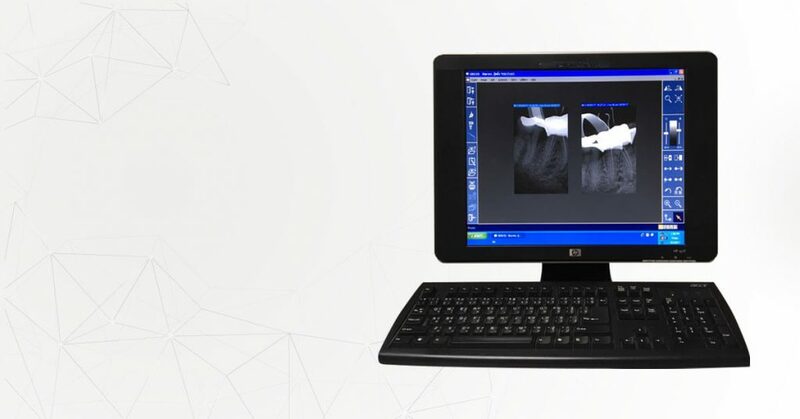 This modern technology allows endodontists to magnify into the deep root canals of the tooth, visualize the source of infection, microfractures, extra canals, calcified canals and many more features.